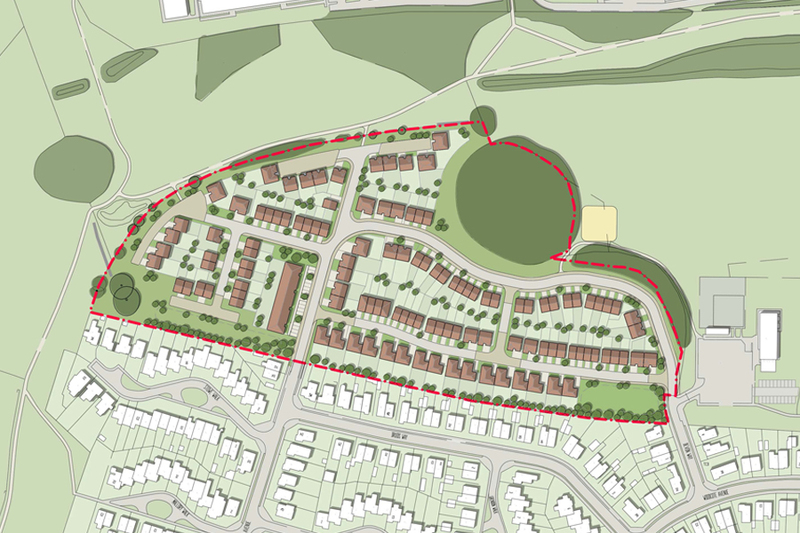 TEP obtained committee resolution on Tuesday night to grant outline planning permission for up to 132 dwellings in Parklands, Northampton on behalf of our client Northamptonshire County Council. TEP has provided detailed knowledge and advice in planning, masterplanning, urban design, ecology, arboricultural and heritage as part of the application process. The Application Site comprising the Former Parklands Middle School has been identified for development in excess of 10 years and will make a vital contribution towards boosting the Borough’s housing supply. David Walton (Associate) spoke in favour of the proposals highlighting the Application Sites prominent urban location in close proximity to all local services and facilities. Juan Murray (Principal Planning Consultant) project managed the application and was pleased with the outcome, “This is a fantastic result and recognition of the hard work and endeavours of our project team. We worked closely with our highways and engineering consultants, Curtins, to robustly assess the highways impacts of the scheme and following lengthy consultation with the Highways Authority agreed that the proposals were of limited impact”. For inquiries on how TEP can assist with your development projects please feel free to contact David Walton (01925 844033) and Juan Murray (01925 844059) in the Planning Team.